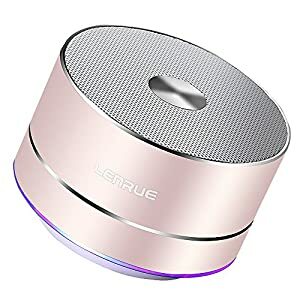 ♫ UNIQUE SOUND – Perfect for Mother’s Day gift. 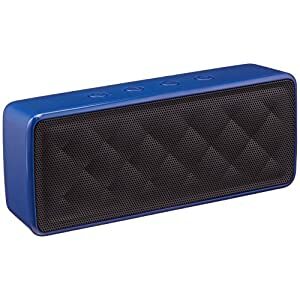 This speaker has superb volume levels for a rich stereo sound in crisp high definition (Hi Def). 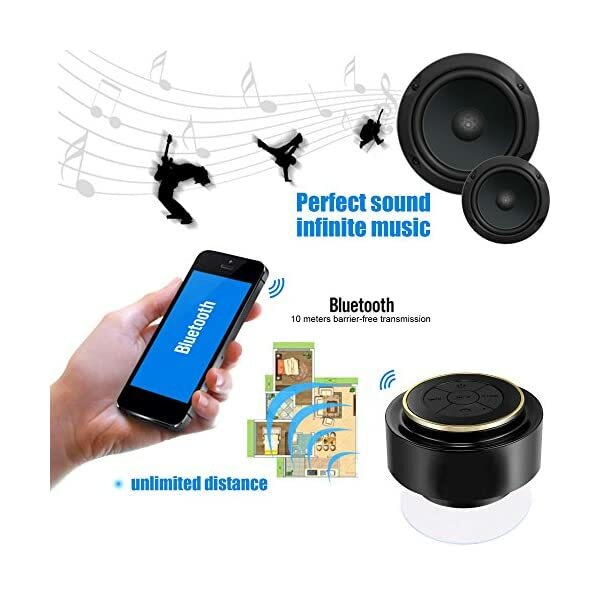 Supplies studio quality at home, office, indoor & outdoor with a deep bass. 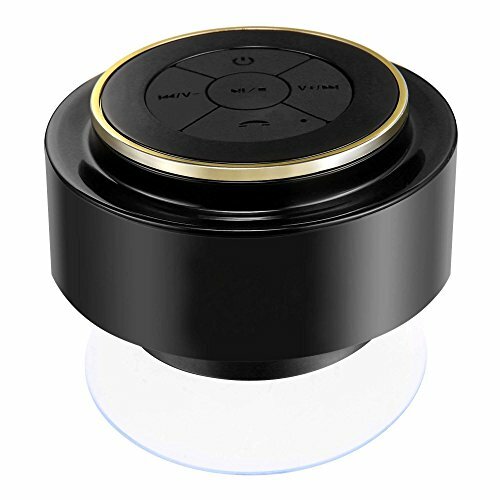 New powerful sub woofer & loud crystal clear sound from a small circle. 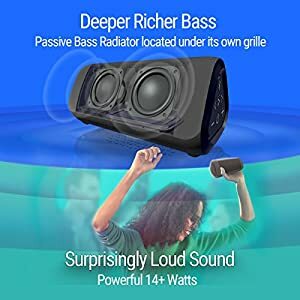 It runs on just 3 watts of power, but it delivers the booming sound you’d expect from a boombox. 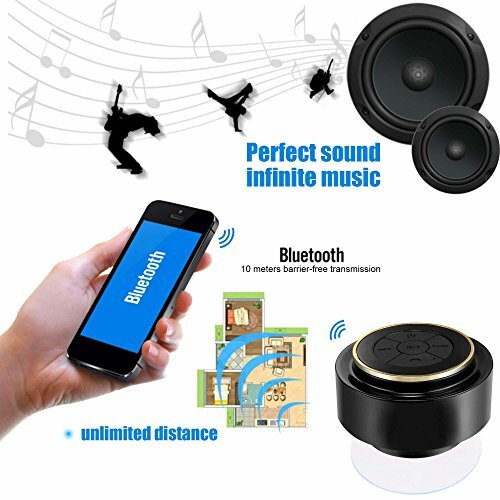 ♫ SIMPLE BLUETOOTH PAIRING – Connect your Smartphone, tablet, computer etc. 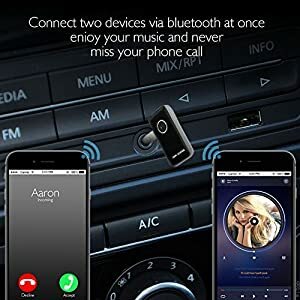 via Bluetooth in less than 6 seconds. 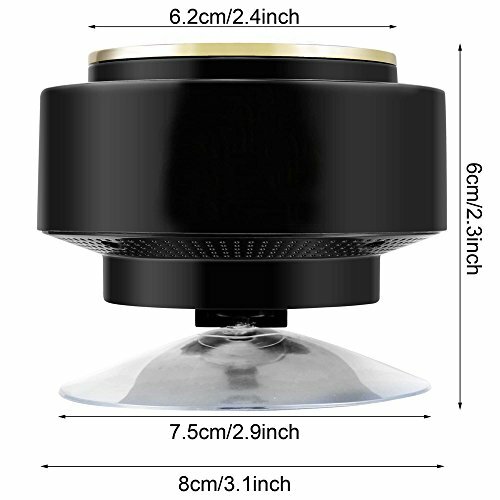 Mini lightweight and ultra- portable design, making it better than any shower head system. 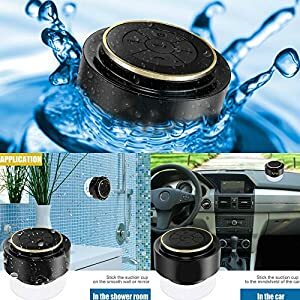 Great for the bathroom, showers, pool, boat, beach, kayak, patio or anywhere else. Not just “water-resistant” but certified waterproof, Submersible up to 3ft. 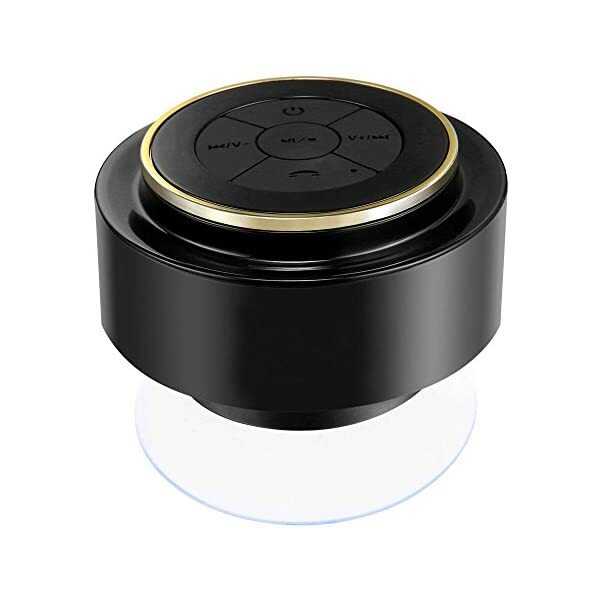 We have an integrated control panel on the speaker, All controls are easily identified and accessible on the front of the device. 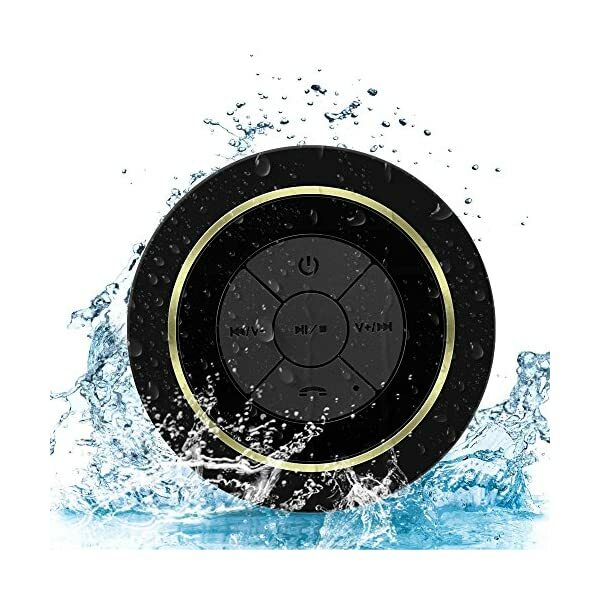 We use a 650mAH lithium ion battery while other competition just use a 400mAH. 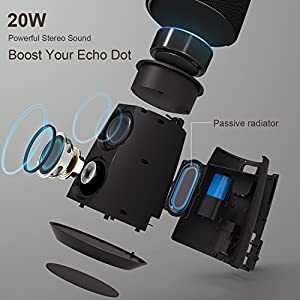 Both batteries take 2-3 hours to charge, but ours lasts almost 2X longer. 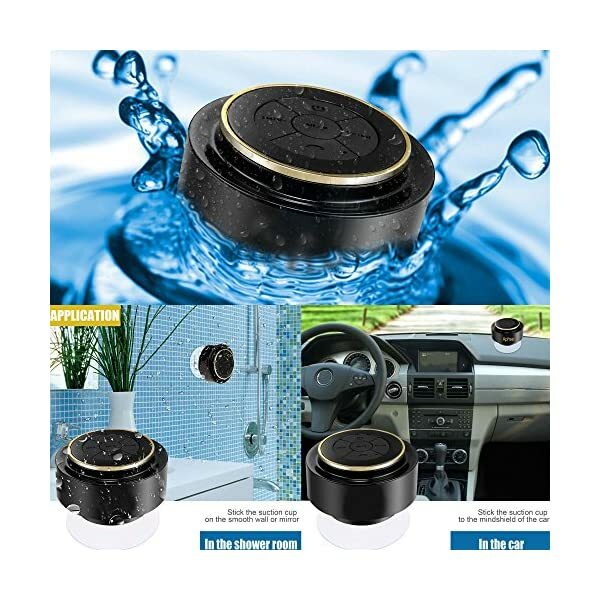 Carry it to the kitchen, garden, car, beach, boat, or pool and get a party started anywhere. 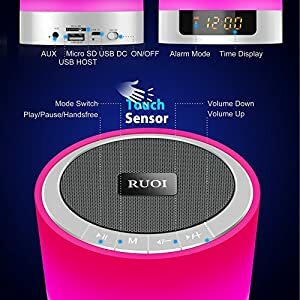 Plays music through Spotify, Google Play, iTunes, Pandora, Music Hub, etc. 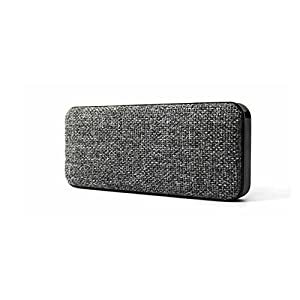 The Simple Hands-Free Calling feature means you can answer an incoming call at the push of a button. 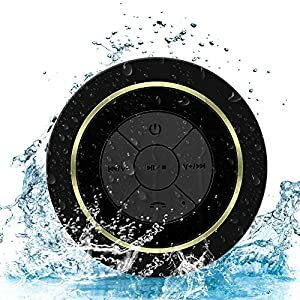 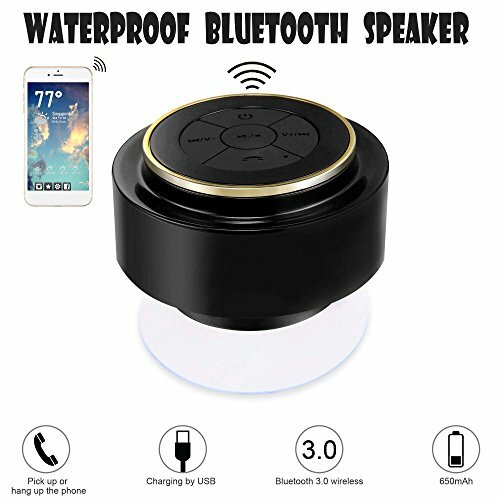 This Bluetooth Shower Speaker with a 100% Money Back Guarantee. 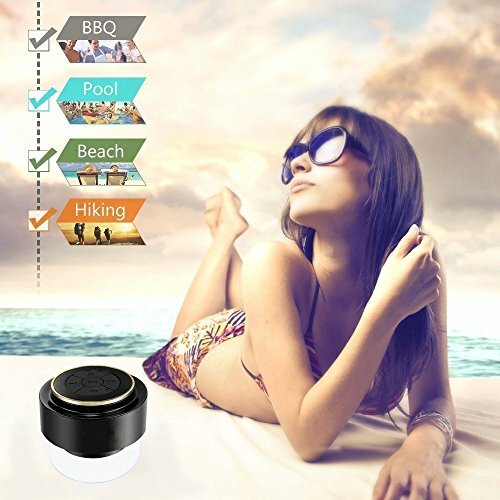 Full refund – No risk to you. 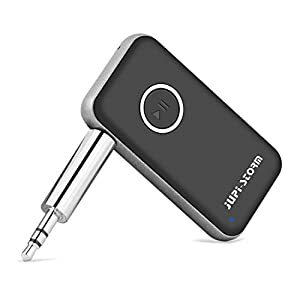 ♫ EASY CONTROL – Easily adjust the volume, play and pause, skip songs forward and back, All controls are easily identified and accessible on the front of the device. 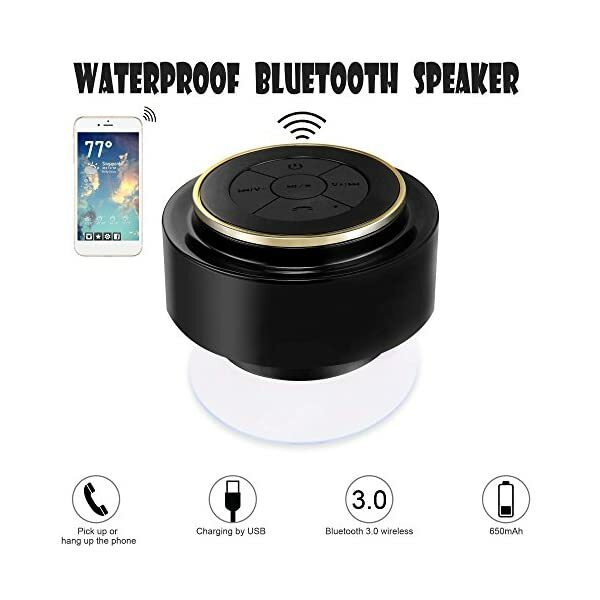 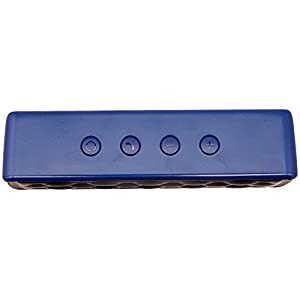 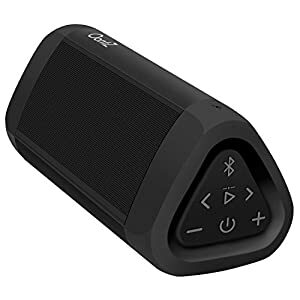 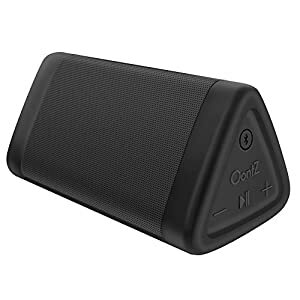 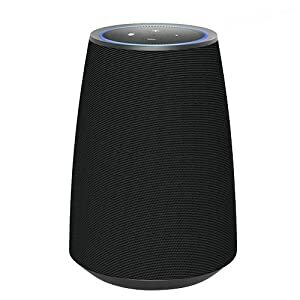 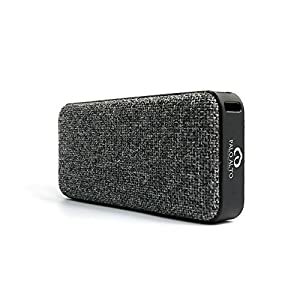 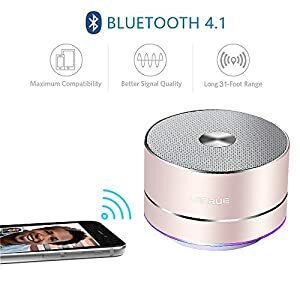 It also acts as a Handsfree Speakerphone with a built-in mic for calling, you can answer a call hands free if needed by using the Touch Buttons on the speaker. 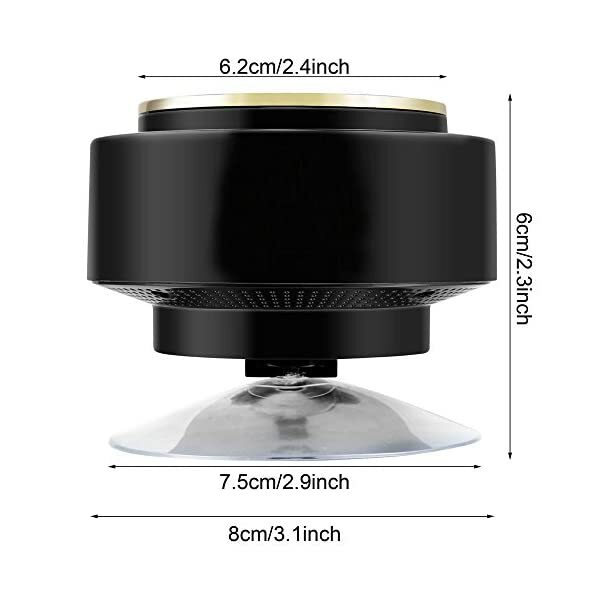 ♫ INCREBIDLE BATTERY LIFE – This shower speaker lasts for up to 10 hours playing time between charges. 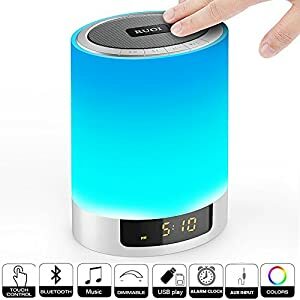 Plug it into the adapter, and it’s fully charged again in under 3 hours! Battery can keeps its charge for weeks due to the increased capacity of the chargeable battery for long hours playing time.